The blueprint for Chris Gayle is simple: get him out early or get punished. 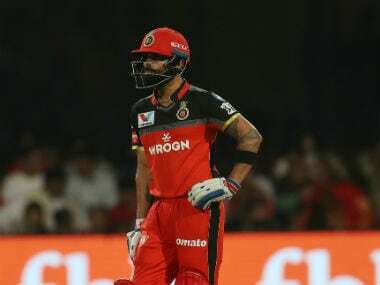 His scores in Royal Challengers Bangalore’s first eight games read: 92*, 1, 13, 85*, 4, 13, 49*, and 175*. 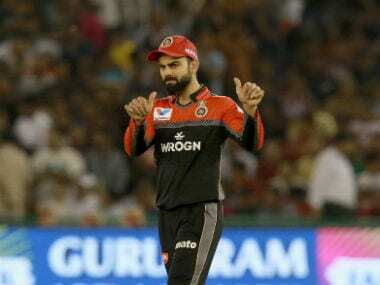 It is no surprise that RCB have won each of the games in which he has gone past 13. No total is unrealistic with Gayle batting first, no target out of reach with him chasing. In a format defined by game changers, he is the ultimate game changer. If the ball is wide of the off-stump, it is cut or left alone; if it's on a middle, off or fourth stump line, it is hit in the V for one, four or six or (early on especially) defended texbookly; if it's on the pads, it is deflected to the leg-side fine for four, or squarer for one at most. And that, aside from a baseball slog or two when he feels set, is it. No bowler is safe when Gayle gets going. A look at Gayle’s scoring chart tells you where he is strongest. The mid-on and mid-wicket regions account for almost half of his 415 runs this season. So anything full and straight is right in his wheelhouse. That he is less prolific on the offside is an indication of a stronger bottom hand. He has scored a fair few runs to point and backward point as well, but there is little behind the wicket. Gayle likes to play as straight as possible using the full face of the bat. He doesn’t try anything unorthodox – like the Dilscoop – or those glides and nudges behind the wicket. He sticks to his guns. Gayle doesn’t move his feet much either. His incredible hand-eye co-ordination and ability to pick up the length of the ball in an instant allow him the luxury of mostly standing and delivering. That’s why getting him early is so crucial, before he has sussed out the pitch and how the ball is behaving. For the bowlers that have to face him over the remainder of the IPL, that offers the smallest glimmer of hope. In all four of his dismissals, he has been caught behind the wicket. Three times by the keeper and once at third man. That suggests, as least early in his innings, that he is vulnerable to the ball angled across him or moving away from him. 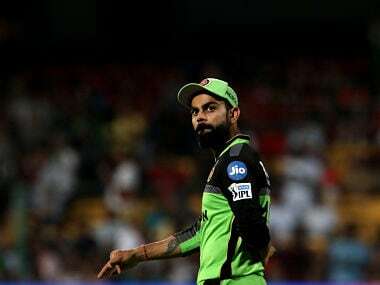 It is a tactic Ishant Sharma used against him and so did Chris Morris for CSK. The lack of feet movement means Gayle has to reach for the ball, if he attempts to go after it at all. His ability to clear the field means he can afford to play out dot balls without worrying about the scoring rate. 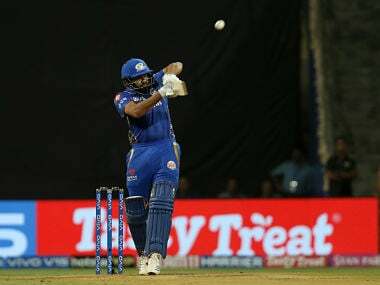 Eventually the bowler will make a mistake, and like a sniper waiting for his target to break cover, Gayle will take full toll. 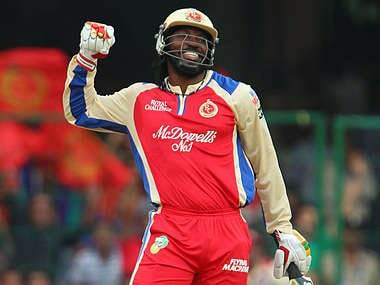 Based on Gayle’s scoring areas and his technique, the best bet early is to slide the ball across him, possibly from wide of the crease, in the hope of getting him to play a tentative defensive push or a loose cut shot. The margin for error is, of course, rather small. Not full enough and Gayle has time to rock back and cut. Too wide and he can watch it pass. Too straight and it will likely disappear in his favourite area. Another option is to bounce him – push him back – and then bowl the full one going across (the old one-two punch). Risky? Yes. But when the prize is Gayle’s wicket, bowlers have no other option. Risk comes packaged with Gayle at the striker’s end. 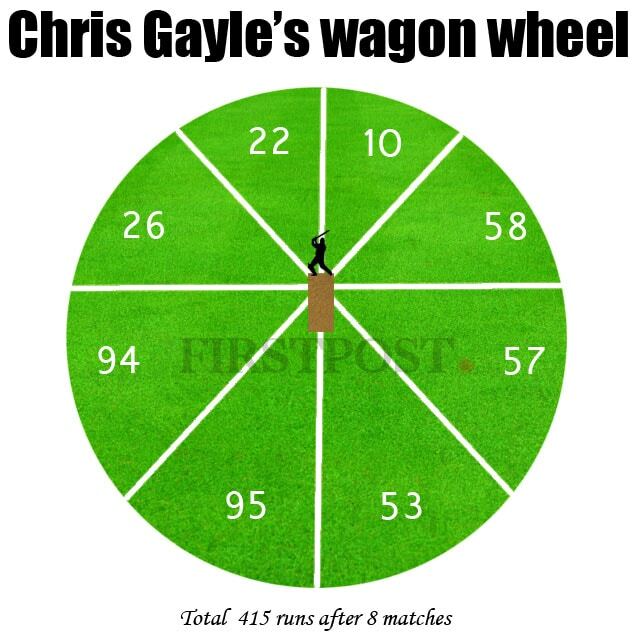 Check out Chris Gayle's Wagon Wheel.